Decentralized ventilation unit, with heat recovery, for single rooms and domestic or commercial applications. Perfect integration in the room thanks to the exchanger located inside the wall. Heat recovery performance up to 75% (150mm model). The 100mm diameter model can replace existing bathroom extract fans. 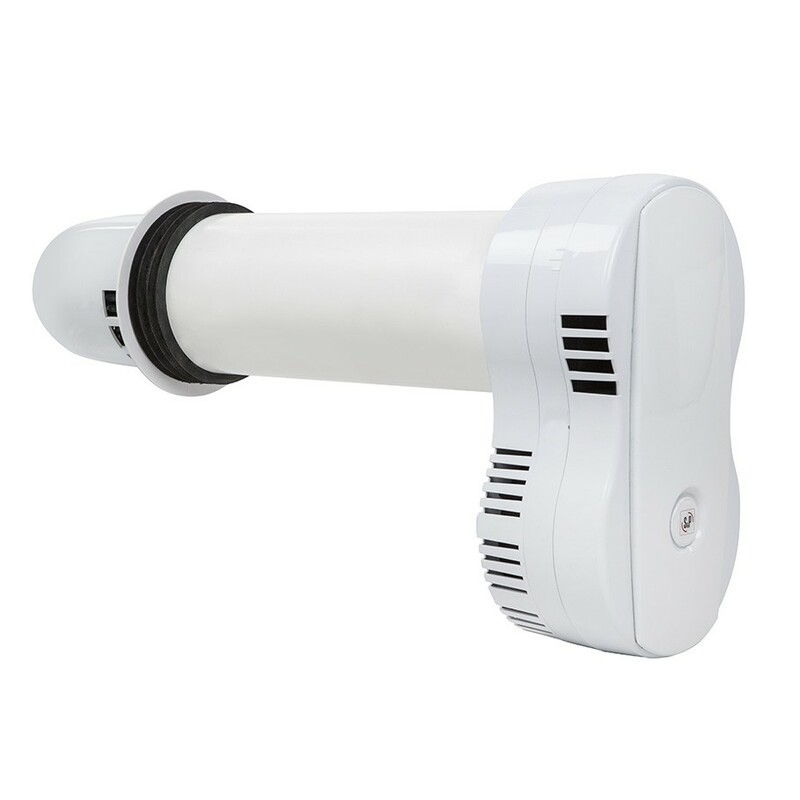 Designed for continuous operation, the unit adjusts the airflow proportionally to humidity level, ensuring excellent indoor air quality. Proportional airflow according to humidistat.